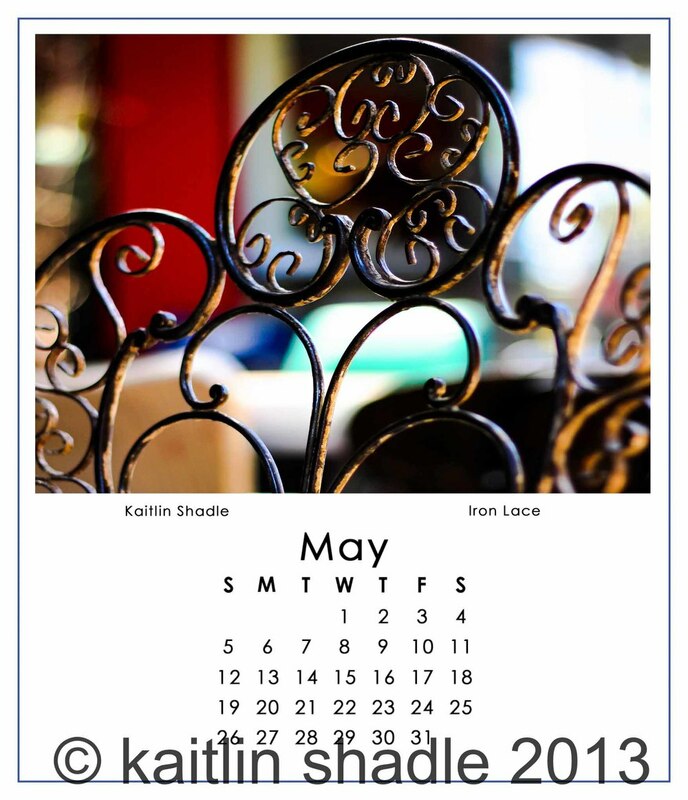 The 2014 Calendar is ready to be ordered in time for Christmas! It fits inside a CD case that creates an easel to sit perfectly on any desk or work space. Check out the preview images below and fill out the form below with your calendar requests. Price: $12.00 plus shipping. Limited supply. You can submit orders directly from this page. 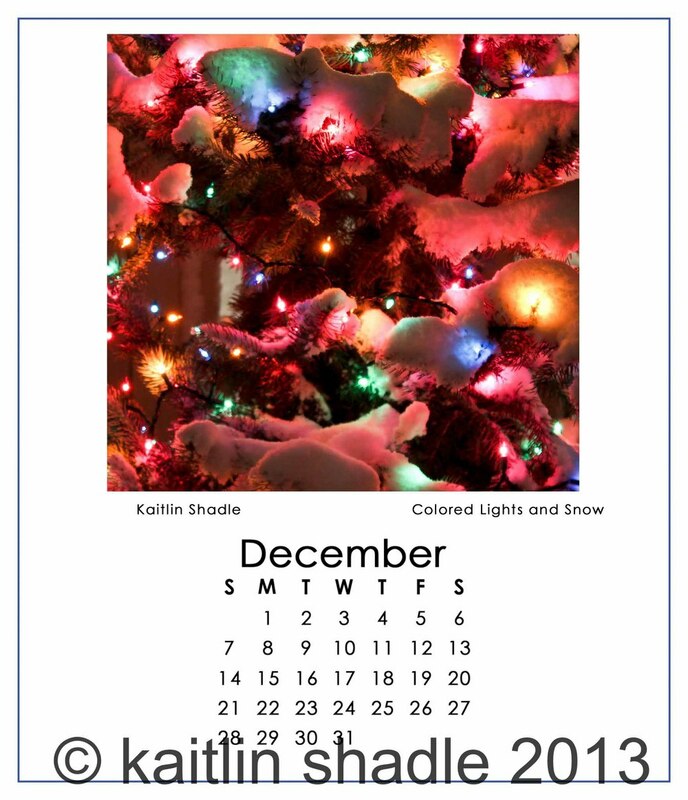 Let me know how many calendars you would like and where you live. If you live in the Chambersburg area and would like to arrange for a pick up, then no extra shipping costs will be added. 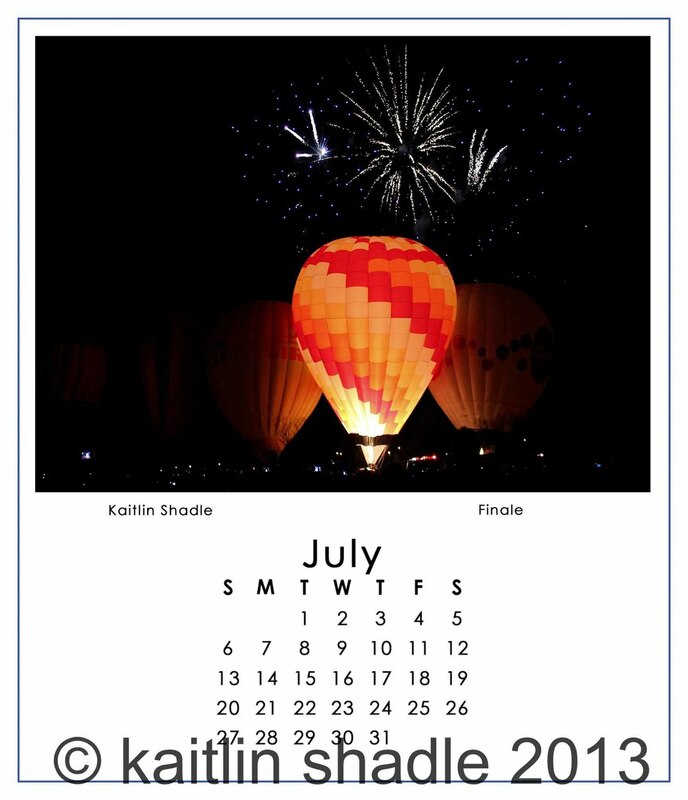 If you would like the calendars mailed to you, include your shipping address so that those costs can be calculated and a total bill emailed to you. Be sure to include your email address so that I can contact you to confirm that I have received your order and to clear up any questions that I may have. Address only required if the calendars are being shipped to you. 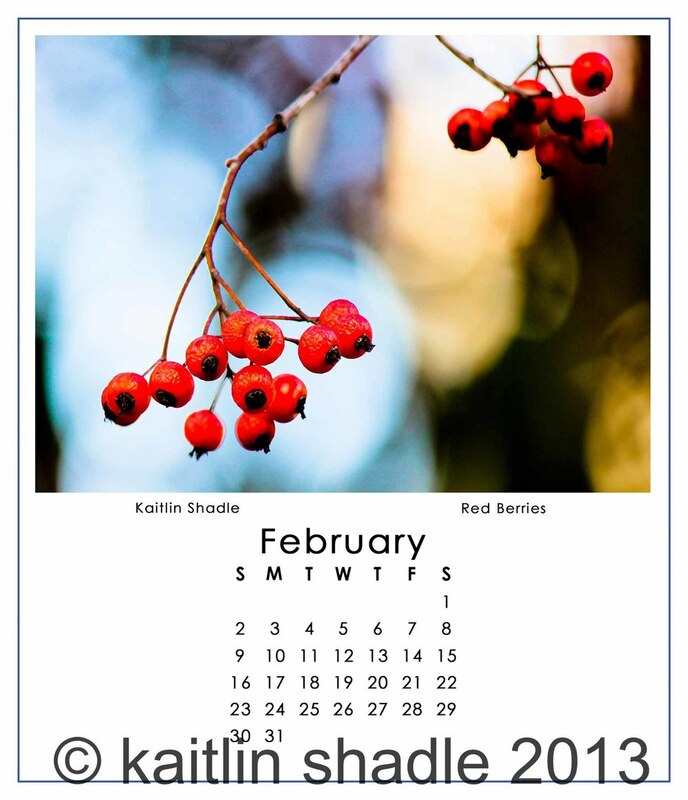 Please let me know how many calendars you are ordering and if you will be picking them up or having them shipped to you.